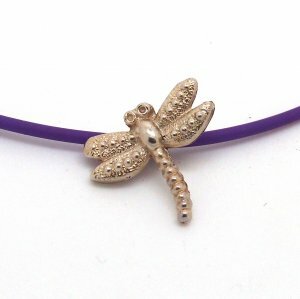 Dragonflies add magic to the garden and to your ensemble as a fun silver pendant. The pendant comes with a rubber cord - pick from a variety of colours. 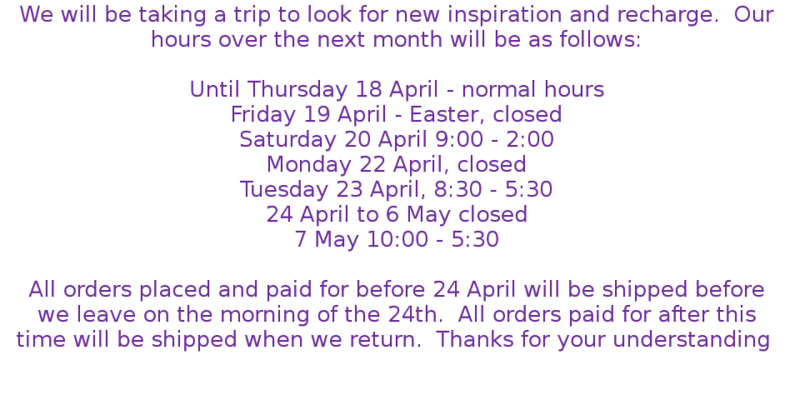 Or you can purchase a silver chain, use the dropdown below to select your choices.